I had extremely bad excema when I was a child. I remember having red, dry patches of skin in the bends of my elbows and on my hands. I remember various prescription ointments that my mom used for me, all to no avail. Eventually it went away on its own. But a few years ago, it came back. Every summer I get excema on my fingers and hands. It is so uncomfortable when it itches so badly and then becomes dry, cracked, and then painful. I hate it when I squeeze lemons or limes into my water because it really hurts, or when I do dishes because it gets even more exacerbated. I have to use a special dishwashing liquid in order to be able to do dishes at all. Just waking up in the morning and having your hands so itchy and scaly isn't fun, period! 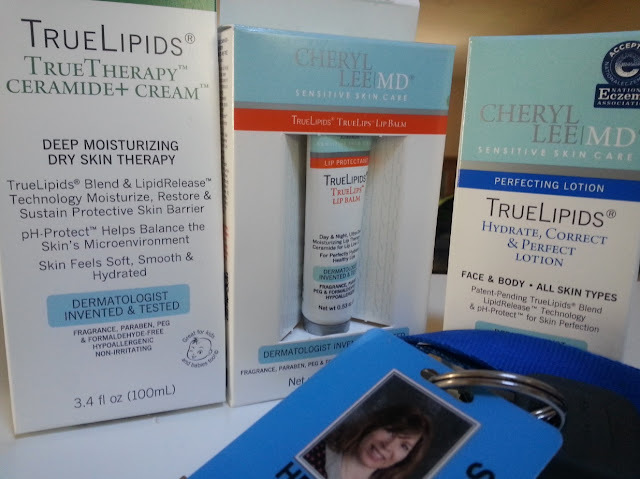 Back to this product line---I got the Anti-Aging Package, which is an anti-aging kit, and includes the TrueLipids TrueTherapy Ceramide+ Cream, the TrueLipids Hydrate, Correct & Perfect Lotion, and the TrueLipids TrueLips Lip Balm. 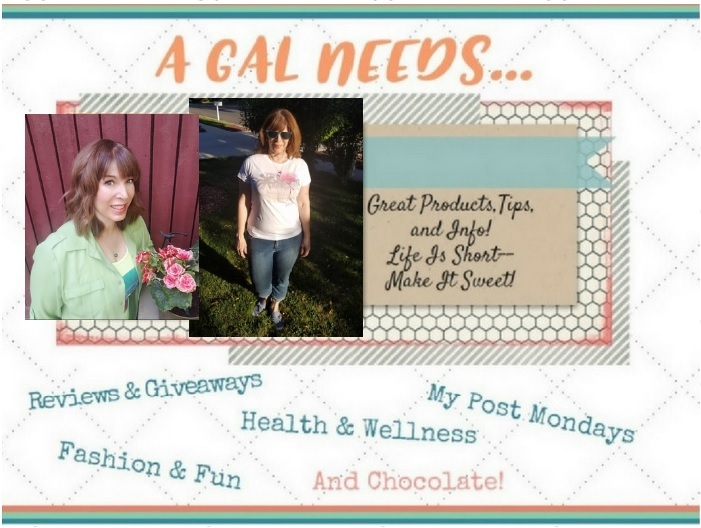 I began applying the patent-pending products on my face and noticed that at first they didn't seem much different than other creams and lotions I had tried. They do have a distinctive scent--definitely not perfume-like, very mild, not lingering, but like it means business! Of course my nose is extremely sensitive because there are actually no fragrances, parabens, Polyethylene Glycol (PEG), or formaldehyde added. They are hypoallergenic and non-irritating. But the ingredients they do have are amazing and healing! The Hydrate, Correct & Protect Lotion is the smaller bottle and has a pump. It is has a thinner consistency and I put this on my face first, like a serum. It absorbs quickly into the skin. The Ceramide+ Cream is the larger tube and is thick in consistency. I put this on after the lotion absorbs. It doesn't absorb quickly and actually leaves a residue that feels like the natural oils on my skin. I suppose it is doing it's job of normalizing the lipids in my skin. The lip balm is also in a tube and feels like lip gloss with no taste or smell. I love the consistency! Two noticeable results: After two weeks, the pores on my nose are now visibly smaller! That is great news! I have the same effect when I have a facial at my favorite spa and afterwards my pores are temporarily smaller. This has given me the same result, but it is a lasting one. Also I have noticed less redness or "warmth", as they say in spa lingo, again around the nose area and the cheek area as well. A third, unexpected bonus: I decided to put the Ceramide+ Cream and the TrueLipids Relieve & Protect Ointment (from the sample pack) on some of the dry and itchy places on my hands. I had been trying to keep it under control with some other products, which I feel are excellent. I felt like it was barely working. 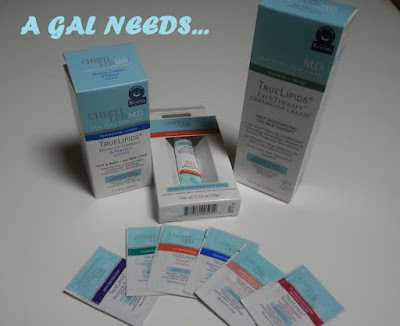 Now, using these products, within 4 days time my hands were feeling so much better, the itching had stopped and the onward progression of the excema halted. This was such a wonderful bonus for me! The reason I think the products in the anti-aging kit worked for me is because they don't contain harsh chemicals, which can be triggers for excema sufferers. Therefore, the anti-aging products are great for people with excema!